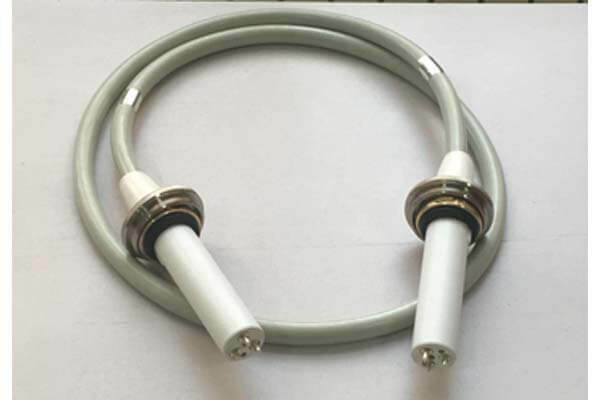 Medical x ray high voltage cable for X-ray machines generally need two. High-voltage cable heads are used to connect the sphere tube and the xray generator to deliver high-voltage to the sphere tube. High voltage cable joint insulating silicone grease is made of modified silicone oil and ultra-pure insulating filler with functional additives and processed by special technology. 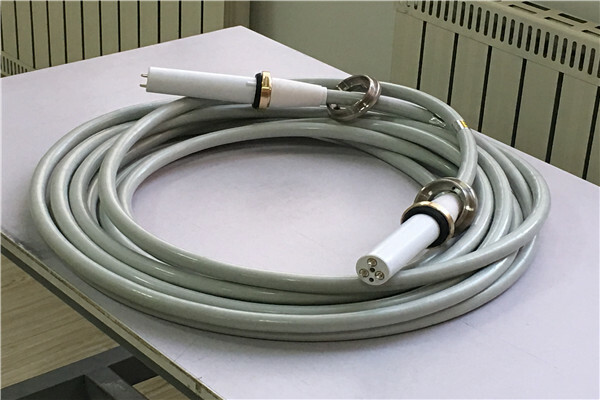 It is used in high voltage cable, so that high voltage cable has excellent performances such as high voltage resistance, waterproof, anti-creep and so on. Xray generator is a high-voltage power supply mainly used in insulation and leakage detection. High-frequency voltage multiplier circuit is adopted in the xray generator. The latest PWM high-frequency pulse width modulation technology is applied. Closed-loop adjustment and large voltage feedback are adopted, which greatly improves the voltage stability. High-power IGBT devices with excellent performance and their driving technology are used. According to the theory of electromagnetic compatibility, special shielding, isolation and grounding measures are adopted.